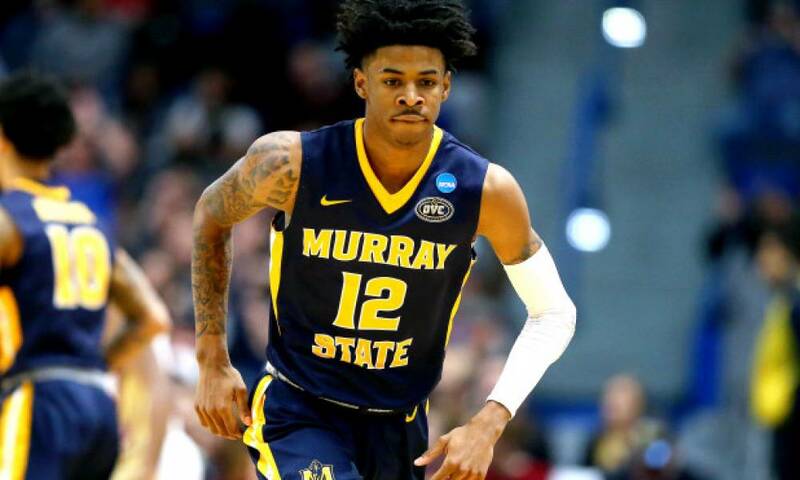 Following a second-round exit from the NCAA tournament, attention turned to Murray State point guard Ja Morant’s future. The Racers star had a decision to make regarding the upcoming NBA Draft. It hasn’t taken long for him to make up his mind as he announced on Wednesday that he will declare for the 2019 NBA Draft officially putting him on the board as one of the top prospects in this year’s class, according to ESPN. Want $250 to bet on NCAA March Madness? Morant has emerged onto the scene this season as a legitimate NBA prospect behind his stellar play on the court. His prowess led the Racers to the NCAA tournament. He was able to guide the school to a first-round upset over fifth-seeded Marquette. 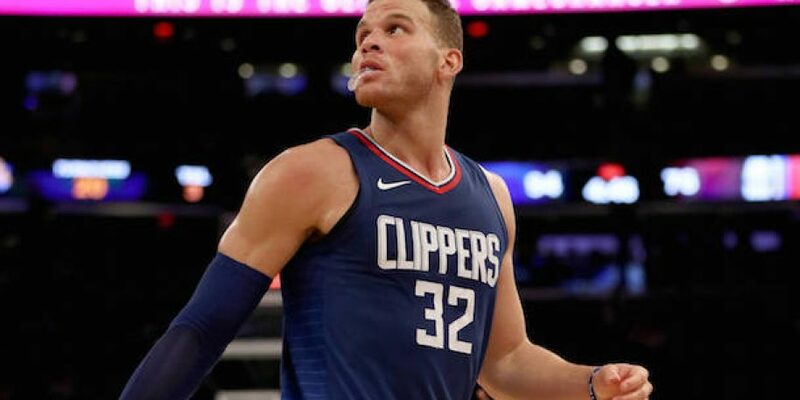 He did so behind a triple-double performance with 17 points, 16 assists, and 11 rebounds. This was the first triple-double in an NCAA tournament game since Draymond Green had one in 2012. It put a cap on what has been a strong season. He averaged 24.5 points along with a nation-best 10.0 assists and 5.7 rebounds per contest. This made him the first player to average 20 points and 10 assists since assists became an official stat in the 1983-84 season. Morant is the first of the top expected players to put his name in the hat for the NBA draft. The likes of Duke’s Zion Williamson and RJ Barrett are expected to go the same route.